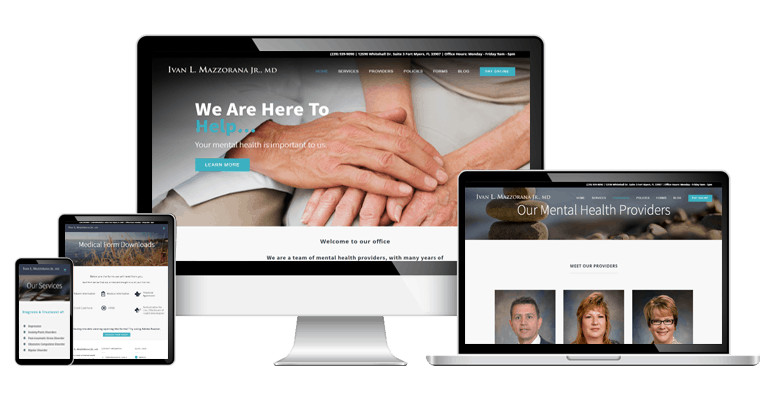 The new and improved website for Dr. Ivan L. Mazzorana Jr. MD has quick and easy access to essential information such as services offered, provider credentials, practice policies and medical forms. This allows for a better understanding of what patients can expect before meeting with providers. The website also includes a blog section with company news as well as a downloadable form section that patients can fill out before visiting the office for a better in-office experience. In addition, patients have an easily accessible link to make payments online through the provided patient portal. 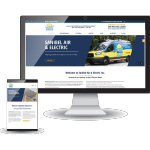 The responsive design allows for improved functionality and enhanced rich content that focuses on the company’s dedication to providing help to those who struggle with mental illness.